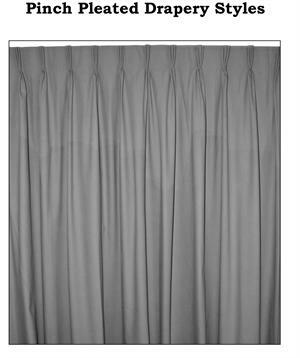 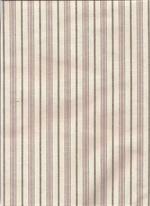 Custom Pinch Pleated Curtain Pairs - 125" Total Width.Group C With a design featuring a classic pinch pleat, these curtains are simple and elegant. 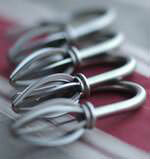 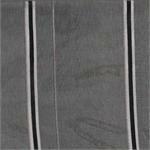 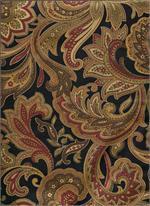 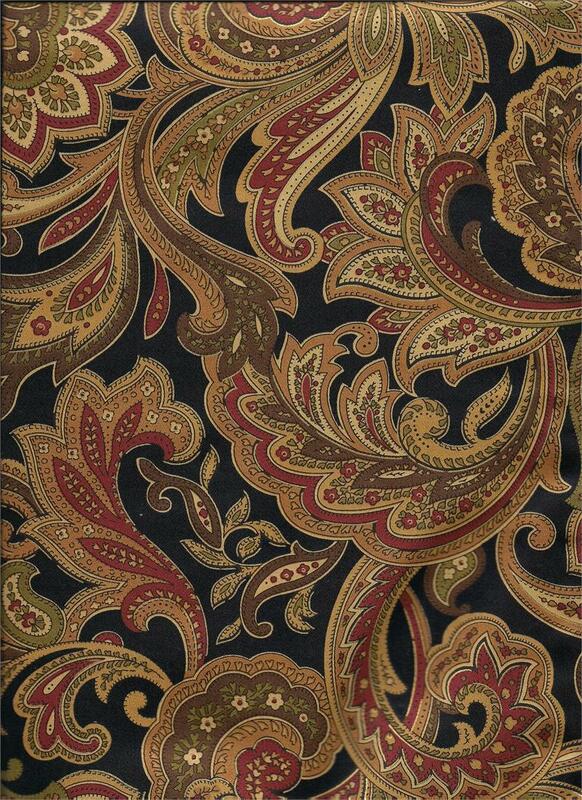 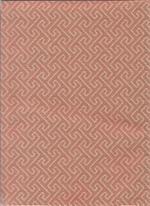 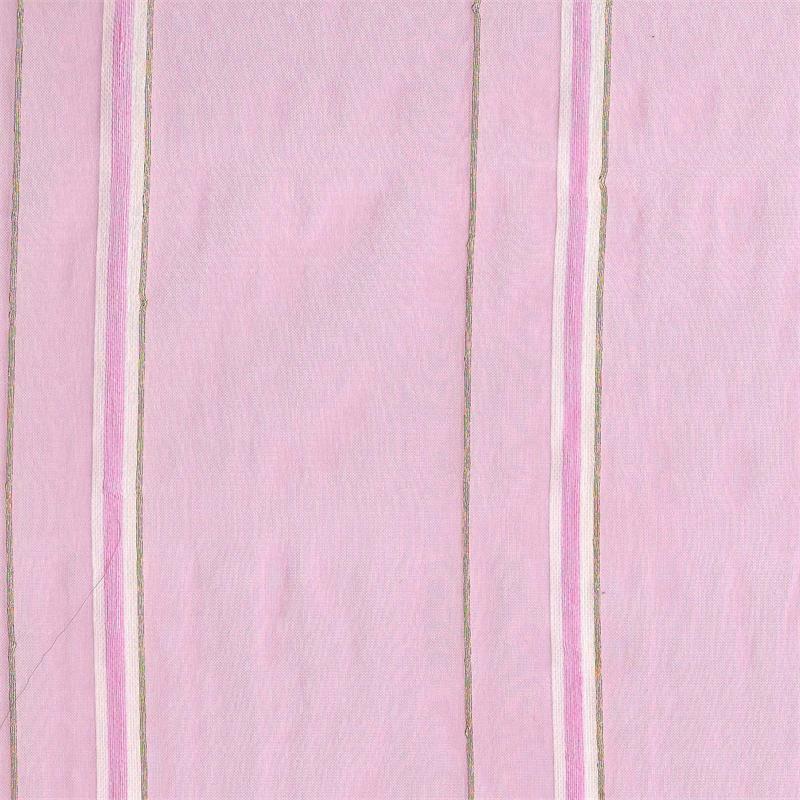 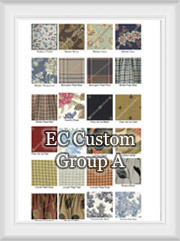 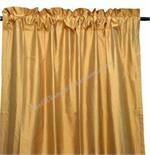 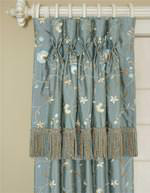 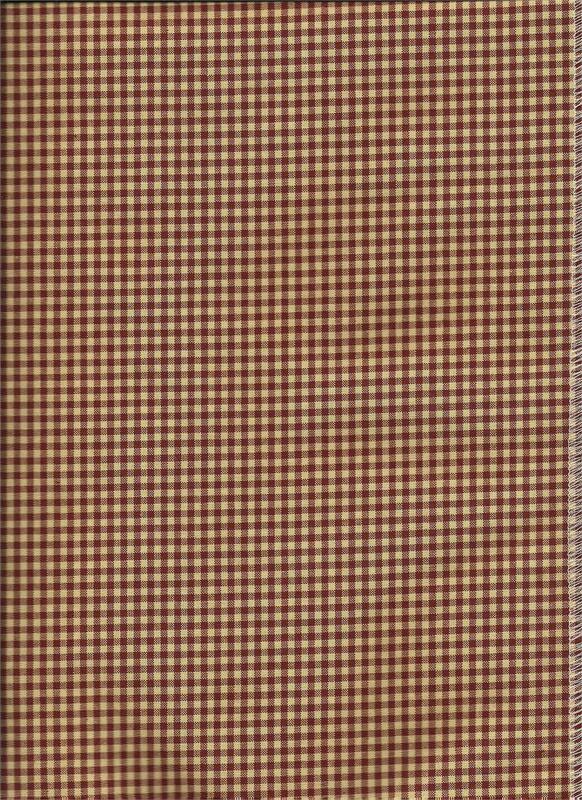 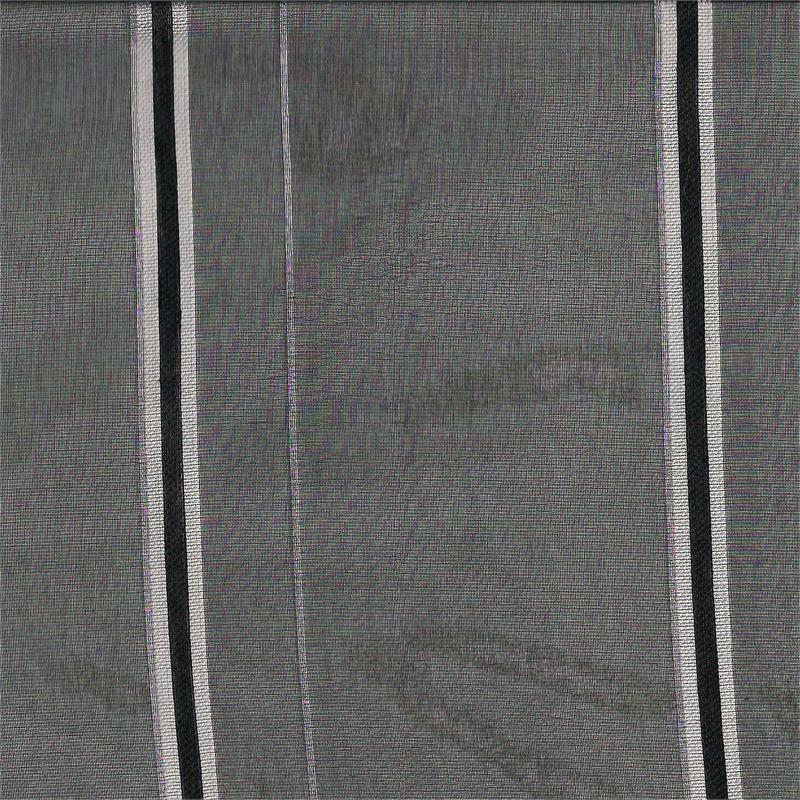 The EC group C offers an extremely high quality fabric with a custom workmanship. 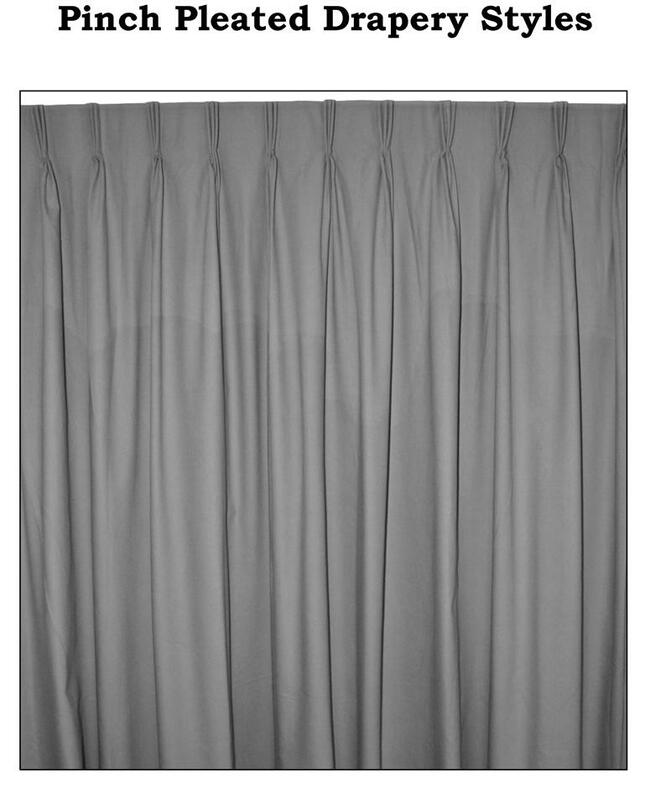 These curtains are sewn in the USA. 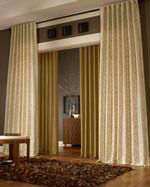 Each panel finishes at 62.5" wide - YOU CHOOSE LENGTH. 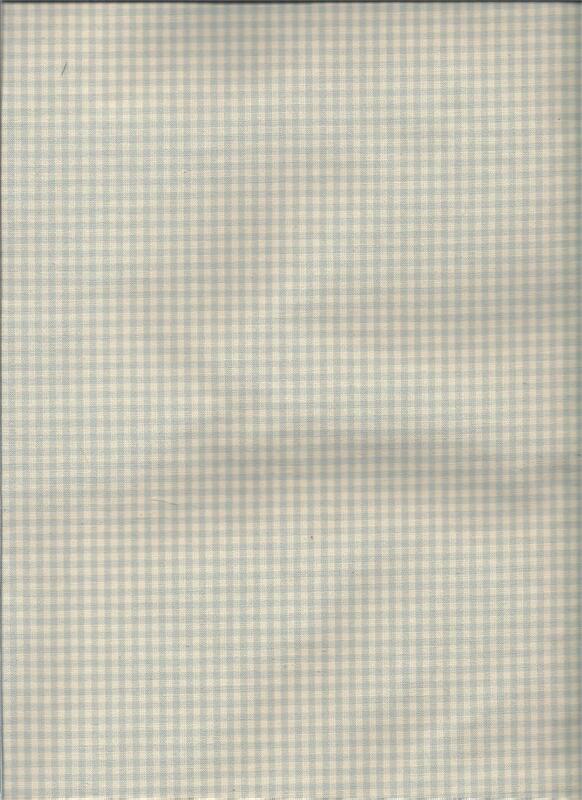 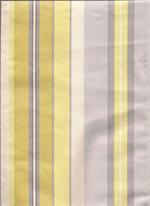 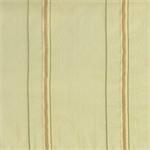 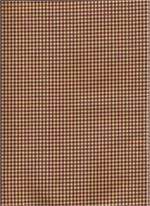 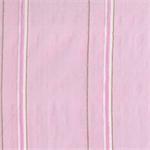 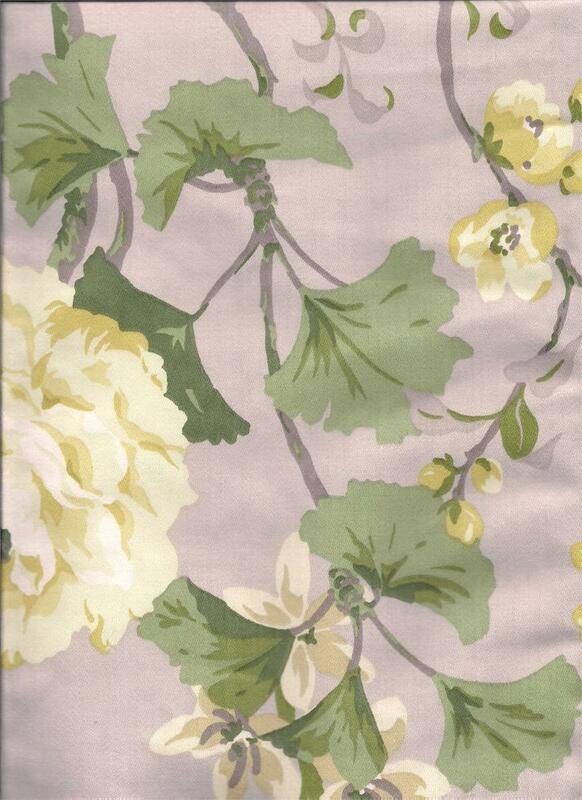 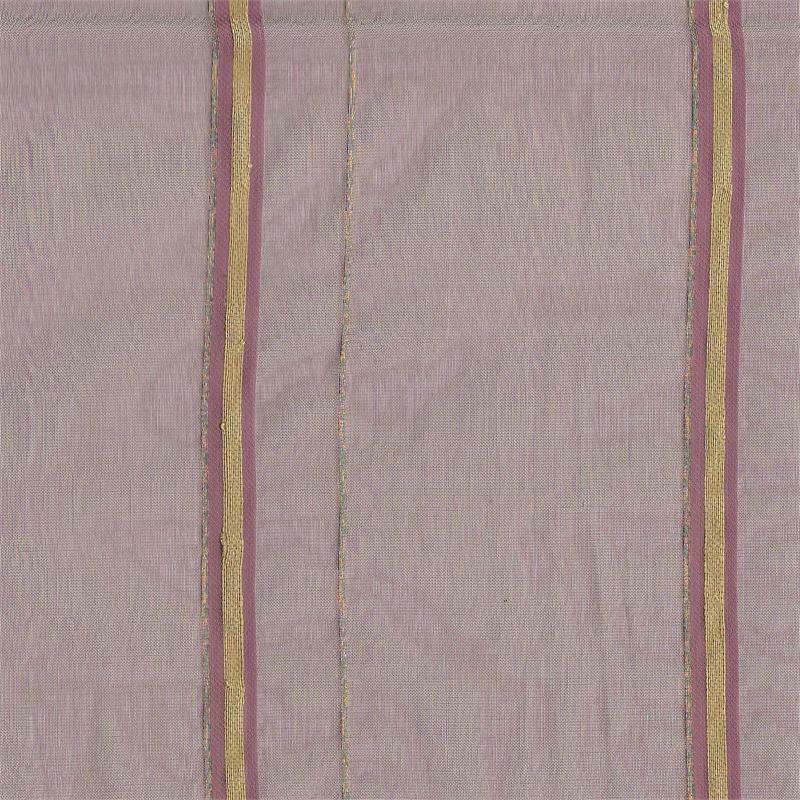 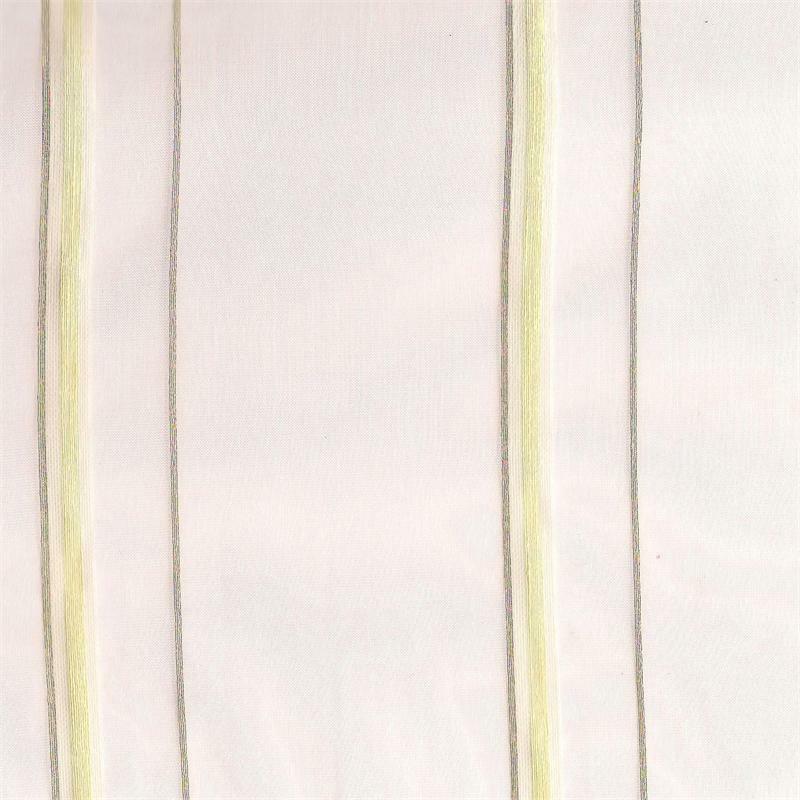 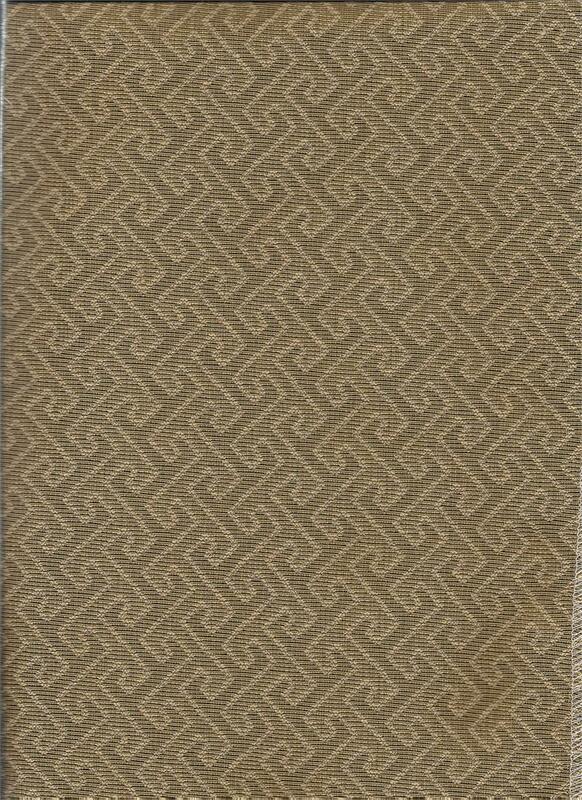 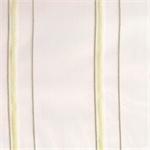 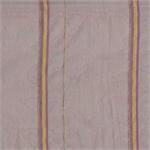 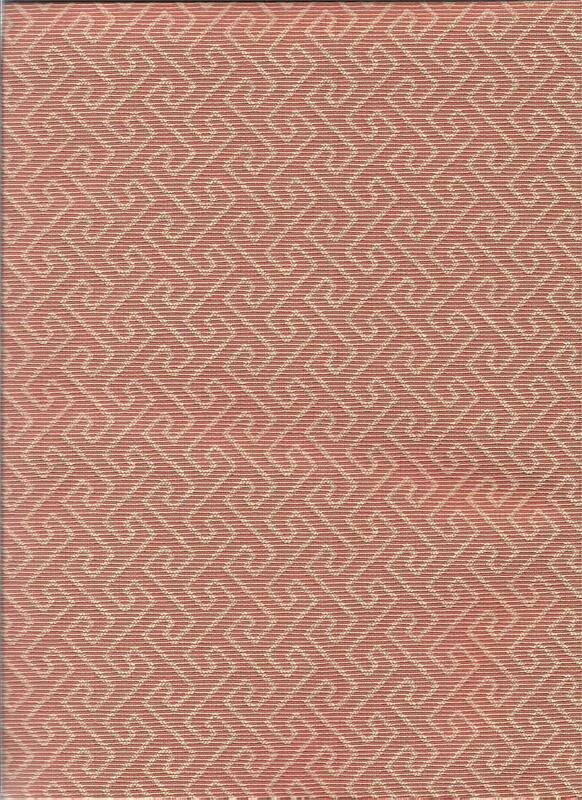 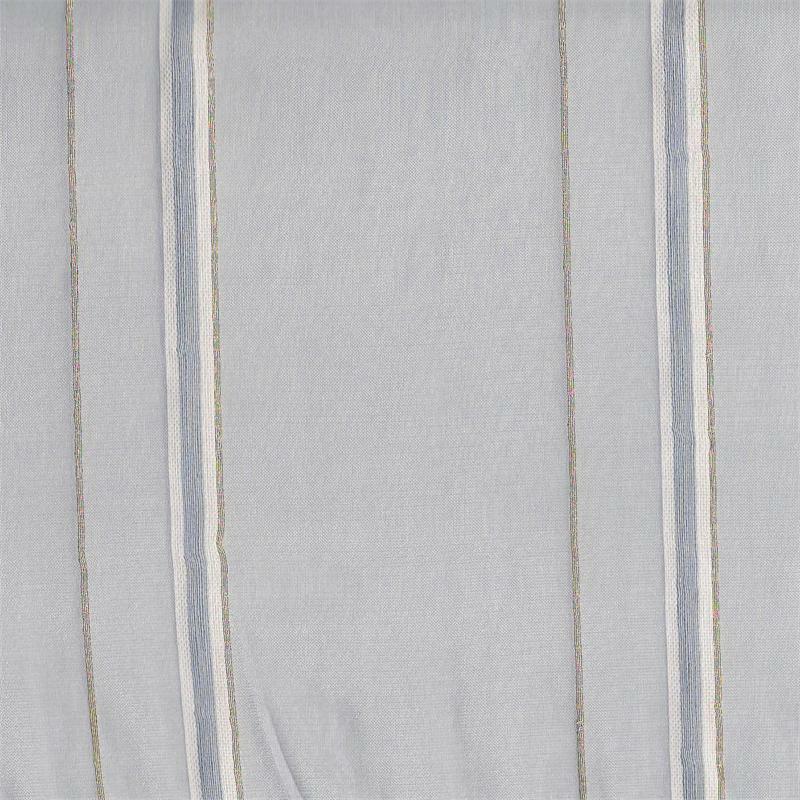 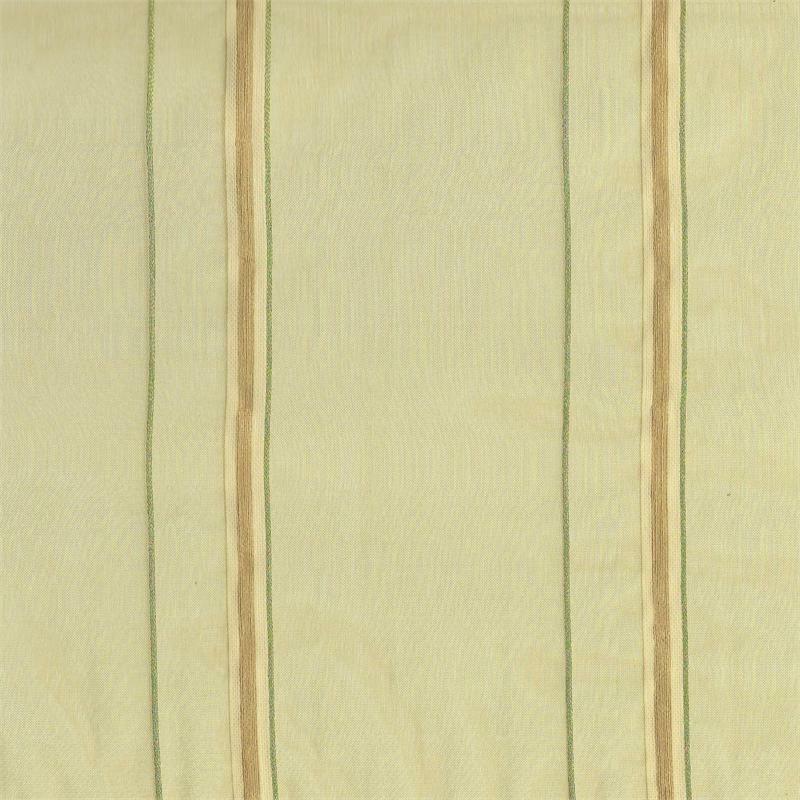 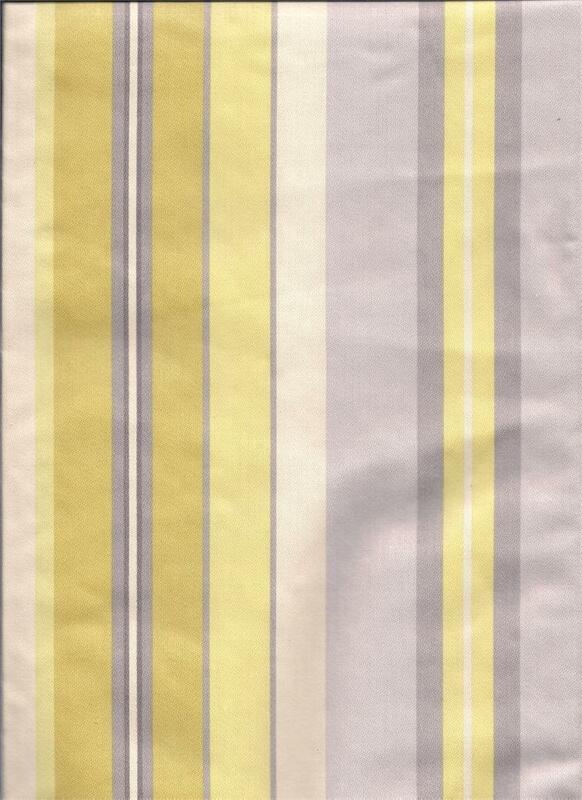 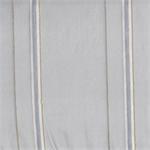 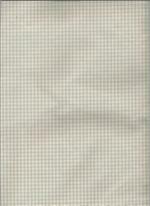 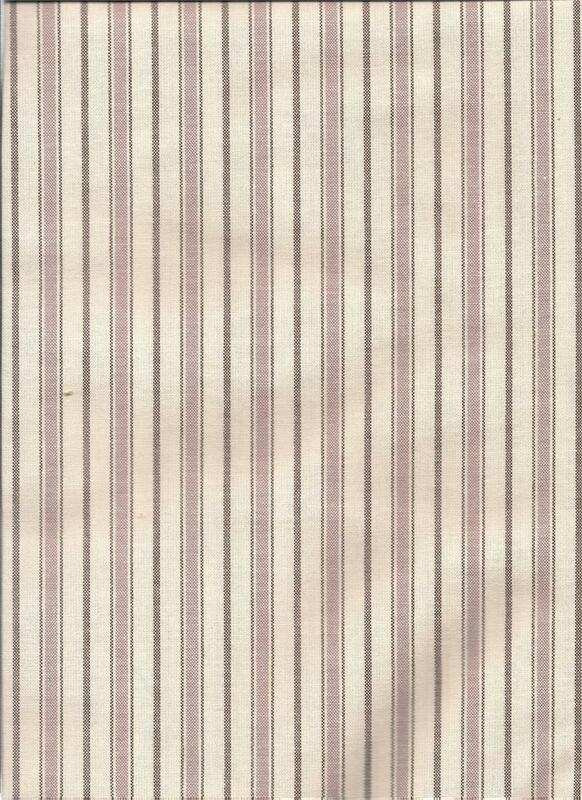 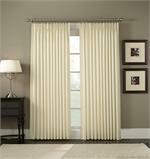 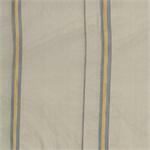 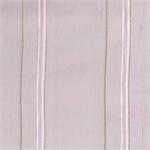 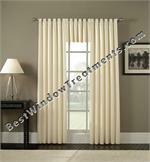 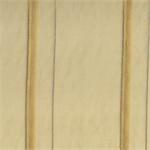 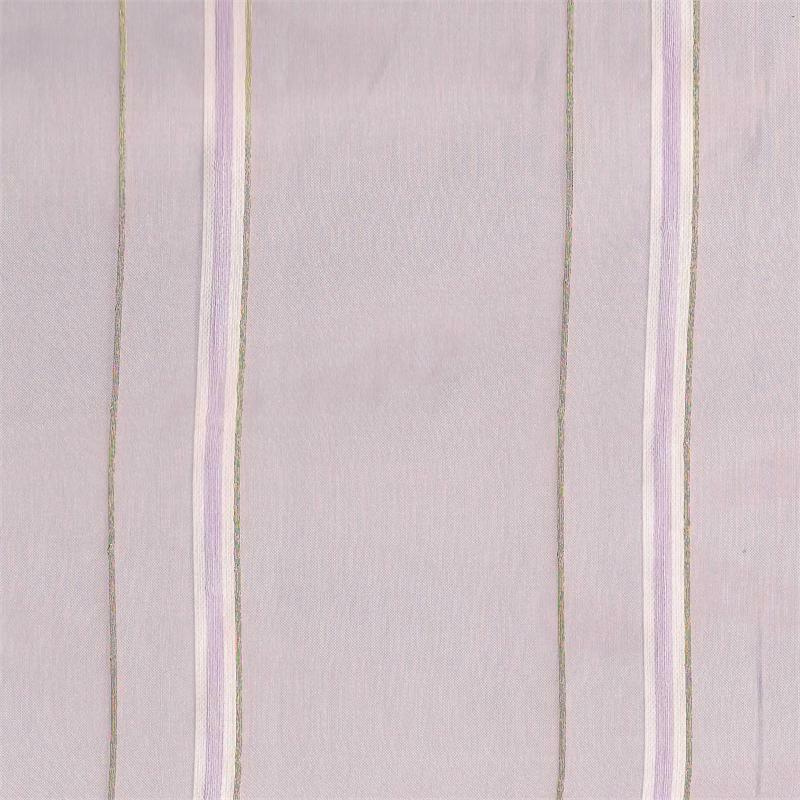 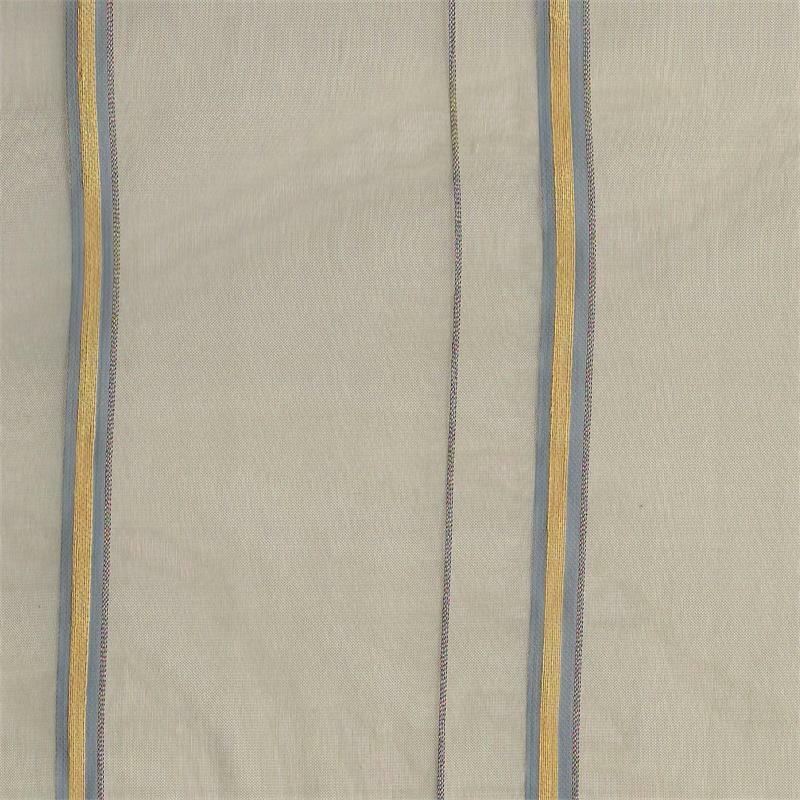 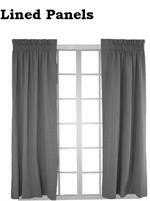 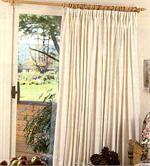 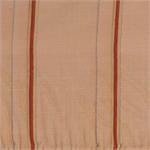 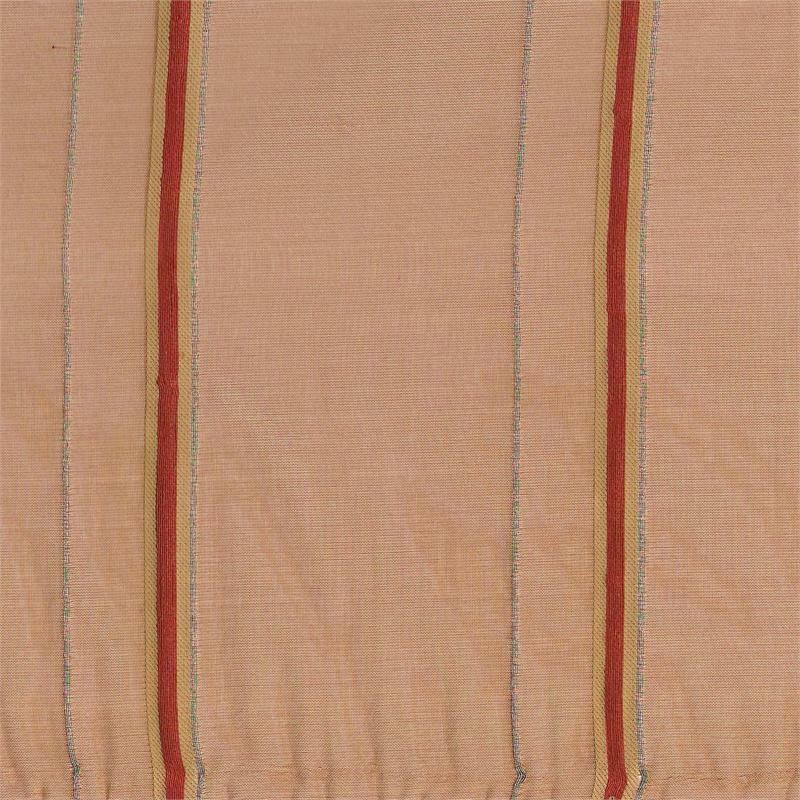 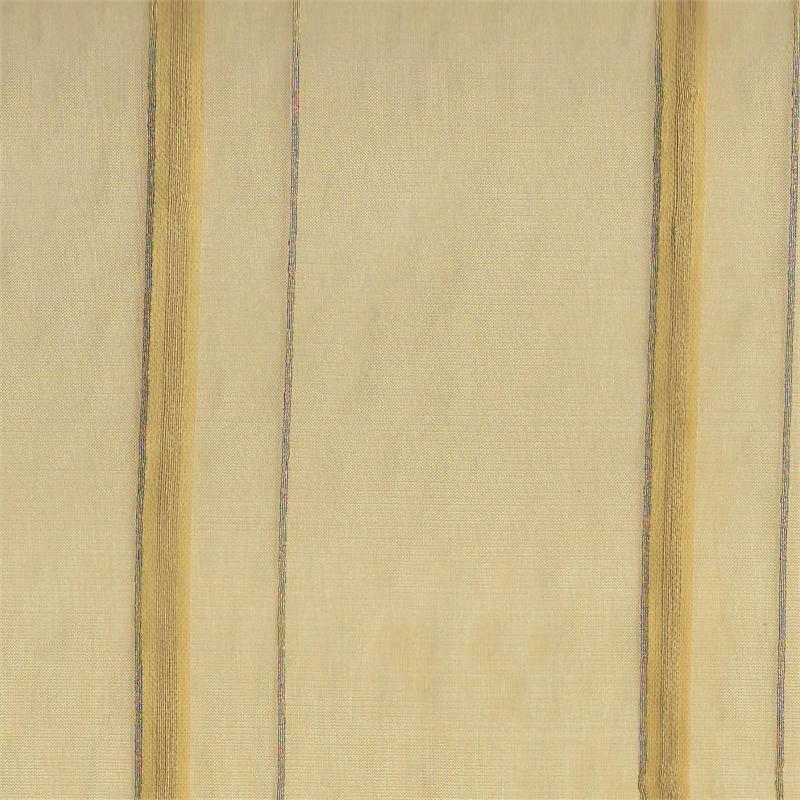 These panels come fully lined with a standard natural/off white fabric. 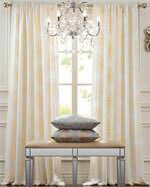 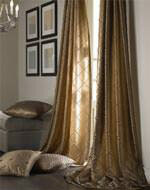 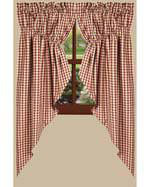 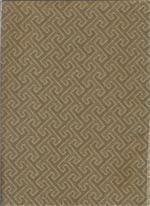 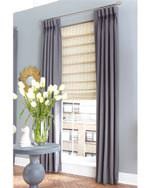 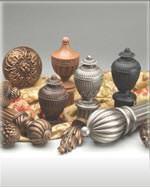 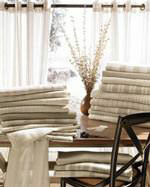 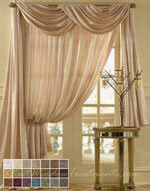 Coordinate with other items from this collection for a truly custom look for your window treatments.